Don’t be misled by the “Movie Tie-In” in the title. This is not a novelization of Branagh’s movie of Murder on the Orient Express. It is the original novel read by the best possible reader, Kenneth Branagh. As those who have listened to his version of Heart of Darkness know, Branagh can handle both narration and a wide variety of characters with absolute clarity and profound expression. This is a light work, but it is great fun, and Branagh performs it flawlessly. I'm a great admirer of Kenneth Branagh as an actor and was thrilled to get his reading of my most re-read Agatha Christie. His reading is of course first rate so far as Poirot and the Europeans, but the American accents on Mrs. Hubbard and Hector MacQueen are a distracting absurdity that really breaks your focus every time it occurs. You're no longer listening to the text but at that weird verbal mash many Brits do as an American accent. This is surprising in that Branagh did a superb California accent 25 years ago in Dead Again. I can't imagine what happened, but it's not good. Speaking of Mr. MacQueen, Christie repeats many times what a likable and affable young man he is. Perhaps Branagh was thinking of his movie casting, because none of that comes through. I know it sounds sacrilegious to say, but I expected a terrific actor like Kenneth Branagh to provide better narration. It was good, but his American accent isn't great, nor is his ability to switch and provide clear differences in characters. 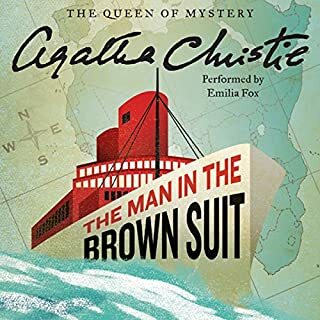 I've listened to a lot of Christie stories narrated by Hugh Fraser, and I would rather have had him narrate this classic Christie novel. Loved listening to this audiobook! 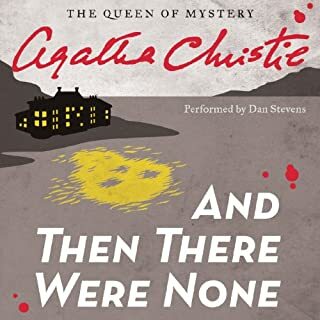 Agatha Christie is a fantastic story teller! The narrator, Kenneth Branagh is one of my favorite actors. He does a marvelous job of bringing all the characters to life. But, sometimes I have some trouble understanding him. It's obvious that Kenneth Branagh has been concentrating on this book lately. 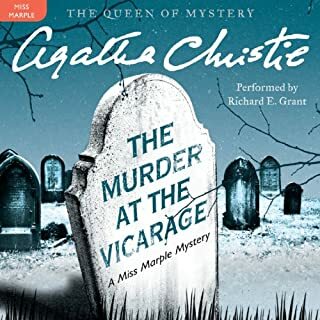 He has a lot of fun narrating these characters, and we listeners all benefit from his experience directing and starring in the most recent film version of probably the most iconic and familiar classic of Agatha Christie. Unlike in his film, Branagh doesn't at all mess with the traditional interpretation of Hercule Poirot or the other characters here. He narrates with gusto, but he sticks to the original text. I loved his accents and the vibrancy of his people - he especially has a great time taking on the train's American passengers. 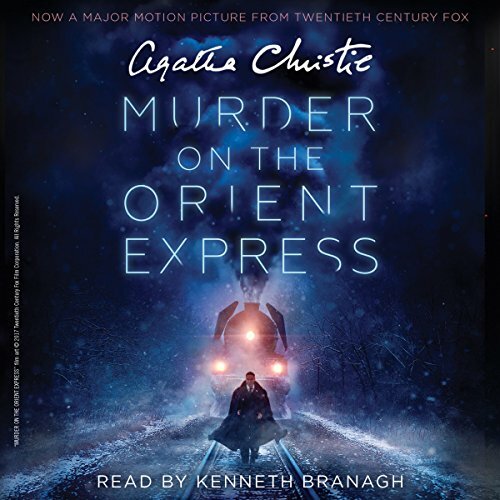 Whether or not you have seen (or want to see) his movie, Branagh's interpretation of Murder on the Orient Express is a good reminder of why the book has always been so popular. 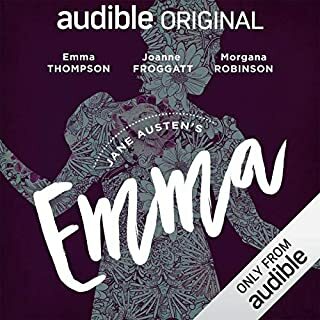 There are other Audible versions; I also recommend an excellent one narrated by Dan Stevens. But Branagh is a master! Perhaps all directors (especially those who act as well) should narrate the books they've adapted for the screen. Not going to go into the story much. It's a classic, it's well done, if you like mysteries you should check it out. Kenneth Branagh's performance is extraordinary, he's excellent at voices, and I particularly like his Poirot. I absolutely loved Kenneth Branagh's rendition of this book. He brings the multinational cast of character to life. I hope Branagh will tackle more classics.....outstanding performance!!! Kenneth Branagh is undoubtedly a fine actor, and he has a fine voice. However, he lacks definition of the various characters. They all sound pretty much the same. Except the Americans, who all sounded like Jewish Mothers or Gangsters--even the upper class ones and the working class. Just a little too cliche for my taste. I found myself abandoning the book in favor of another after about 3 chapters. I rate the story as 5 stars because I've read it before. I was rather excited for this audiobook. The movie was amazing. But Branagh's reading was terrible. 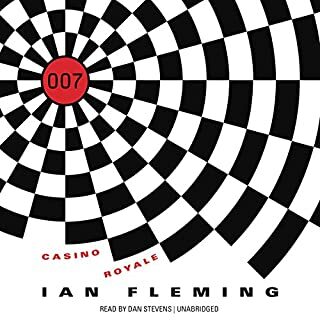 He dropped Bouc's Belgian accent halfway through the book. His own voice narration sounded almost bored at times. I'm going back to Hugh Fraser. 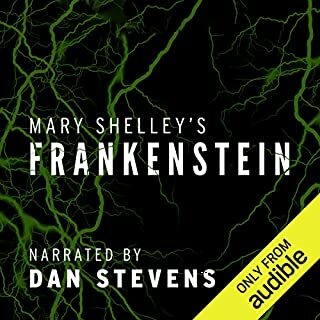 Great story and fantastic audiobook! This was a thoroughly enjoyable mystery with a clever plot and twist at the end. Kenneth Branagh's narration was awesome. He really brought all of the characters to life, especially the main character, Hercule Poirot.